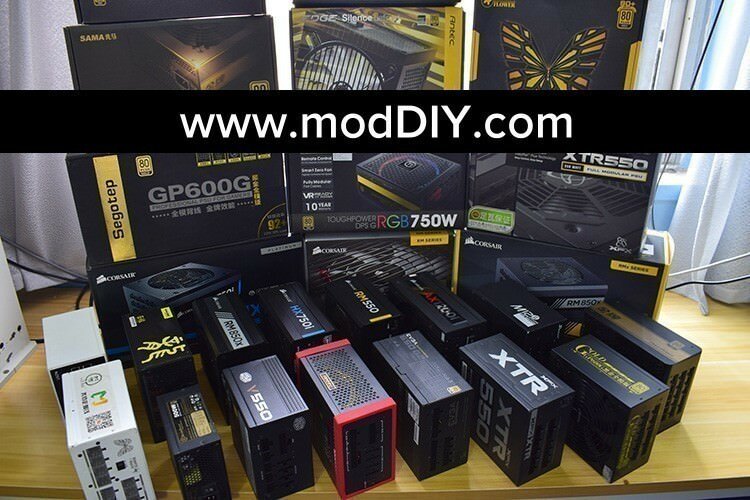 (NEW) Top quality custom tailor-made power supply unit full modular cable kits for PC enthusiast and modder from $59.99 with Free Shipping Worldwide! 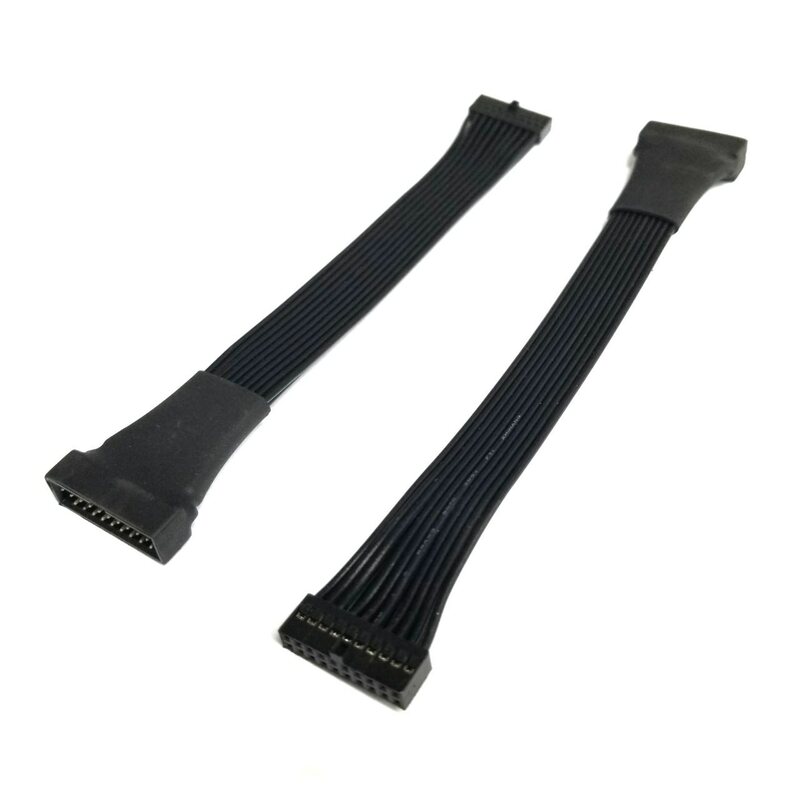 Our premium cables are handcrafted by our most experienced cable engineers with the utmost attention and care. Ship within 1 or 2 days ONLY! 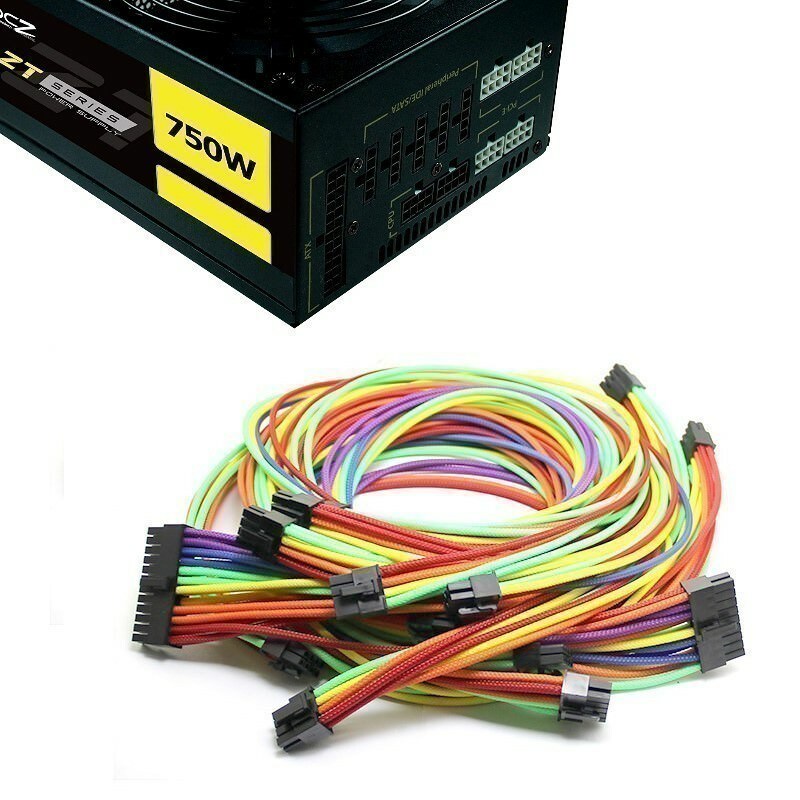 All cables are 100% Tailor-Made, Heatshrinkless with Gold-Plated Pins, using JMT Premium Connectors, and 100% Tested prior to shipping. 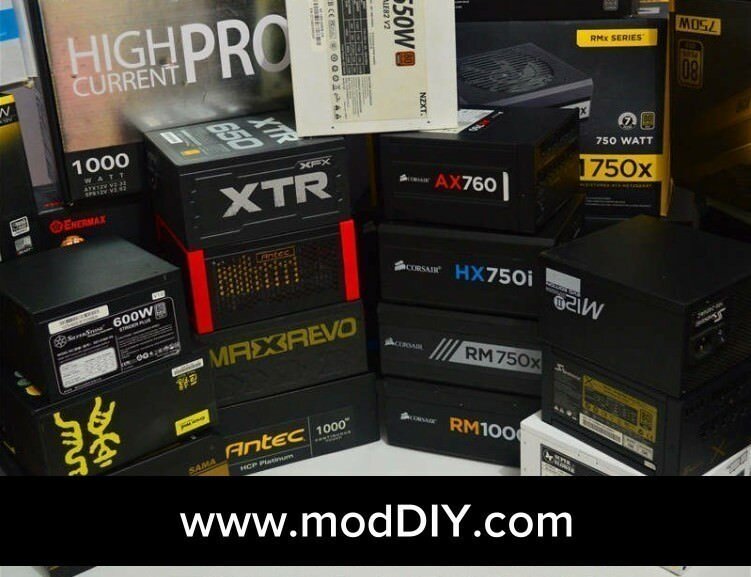 They are all modular cables for plugging into your PSU directly! 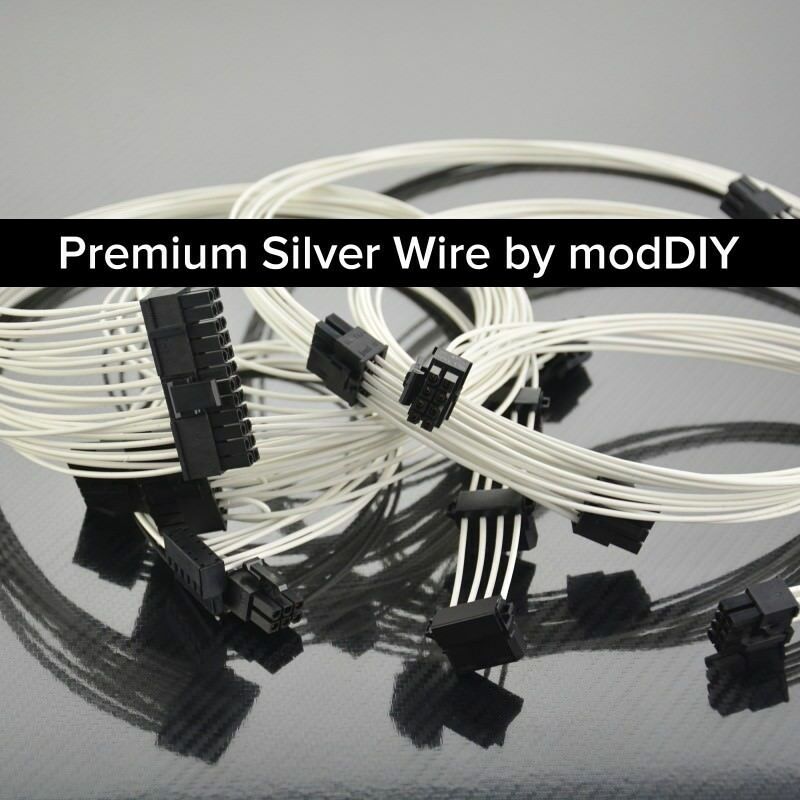 You can also choose ALL BLACK or ALL WHITE connectors! 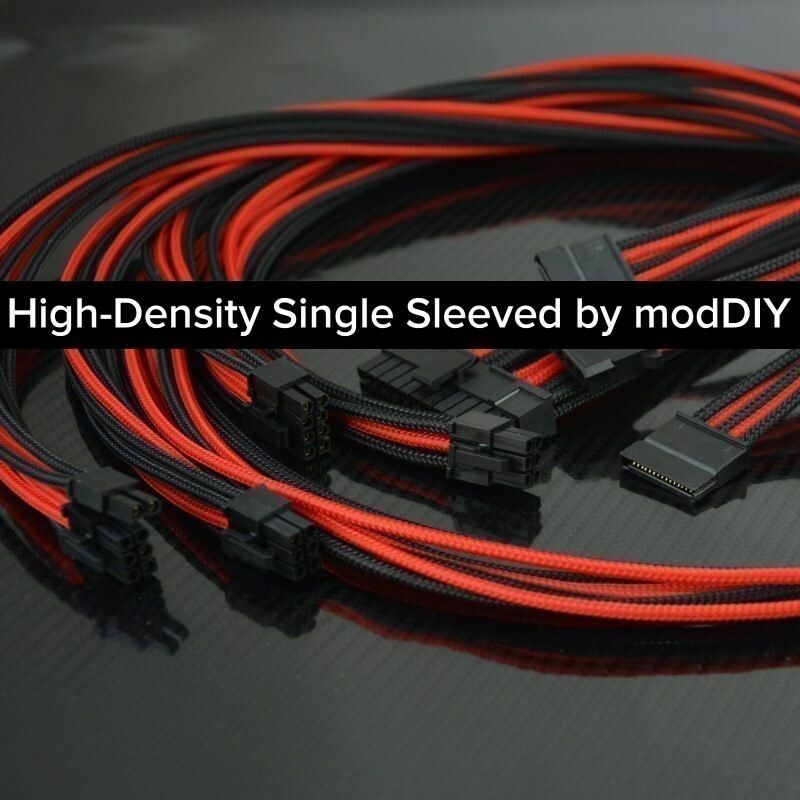 We build tailor-made cables for ALL brands and models! Click the button below to add the Professional Tailor Made OCZ Custom Sleeved Modular Cable Kit to your wish list.